Hiring a salesperson who isn't going to succeed is a waste of your time and theirs. 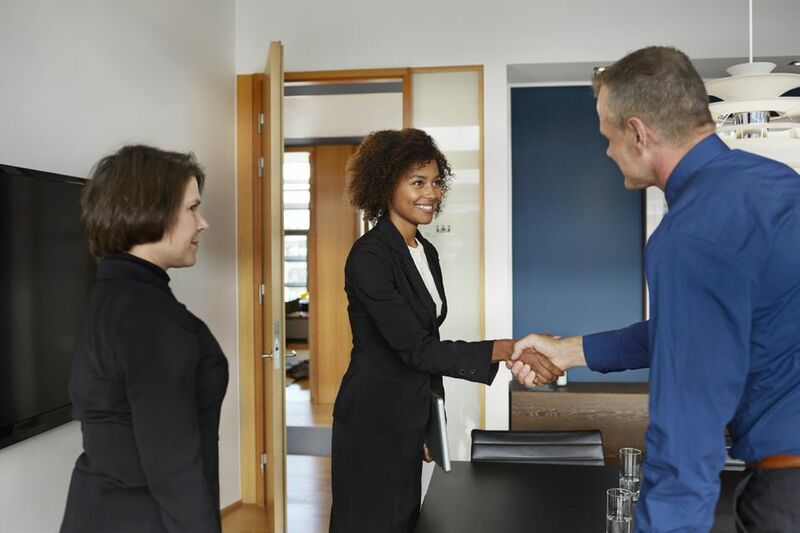 Every manager will make a hiring mistake sooner or later, but by paying close attention during each stage of the process, you can minimize these mistakes. Check over the job opening before you post it and make sure it's still relevant. If it's been awhile since you hired a salesperson, you may need to make substantial changes to the requirements. Also, check very carefully for typos and grammatical errors – these are a huge turn-off to the very superstar candidates you want to attract. Once you post your job opening, you'll likely end up with a blizzard of job applications. Up to 90 percent will be not qualified or otherwise a poor fit and can go straight into the recycling bin. But the remaining candidates will probably still be more than you want to bring in for interviews. Before you go through the qualified applications, make up a list of your desired qualifications (over and above the minimum requirements from the job opening) and use this list to prioritize the applications. Asking broad questions makes it harder for the candidate to figure out what answer you're looking for, which means you're more likely to hear their real answer. For example, if you ask something like “How often do you try to close a prospect?” you're likely to hear “I always do that” from every candidate. Instead, ask something like, “What do you do during an appointment with a prospect?” and then listen for what they say about closing. Appearance doesn't just mean looks, although that's a significant part. It also includes things like demeanor, clothing and body language. Someone who's applying for a sales position should be spot-on in all these categories. They should dress and act professionally. Regardless of the state of the job market, sales superstars usually have their choice of positions. You'll need to do a bit of selling to convince such a candidate to work for you. Prepare some information about the company in general, as well as the sales team and position you're hiring for. When you interview a salesperson you're giving them a chance to show you how they sell a product: in this case, themselves. Don't hesitate to make them work for it a little. Throw a few objections their way, such as acting skeptical about something the candidate has said, and see how they react. One vice president of sales from a Fortune 500 company likes to test applicants he's interviewing by suddenly standing up and saying, “I'm sorry but I don't think this is going to work out. Good luck to you.” This is when the real interview begins, as he can now assess how the candidate responds to a significant objection. A good salesperson will use his selling skills during the interview. They will show that they've researched your company by asking intelligent questions. They'll check for objections by asking you for feedback. Expect them to probably try to close you at the end of the interview. A good salesperson will almost certainly follow up after the interview with a thank-you note. All of these are signs that you're looking at a skilled salesperson.